Itasca Films – The full service Film/TV production company. Two Athenian attorneys pursue litigation for the return of the Parthenon Marbles. As the bronze statue of Athena Promakhos used to stand guard in front of the Parthenon, both must find the courage to stand in defence of what they love..
Itasca Films is a UK Independent Feature Films Production company with it’s in-house script development and has been working at the forefront of the UK film industry since 2001. As a leading film production company, Itasca has both BAFTA and SUMMIT award winning directors. With our strong production team, from writers to editors the entire film process is kept in house and production cost and budgets are kept to a minimum. 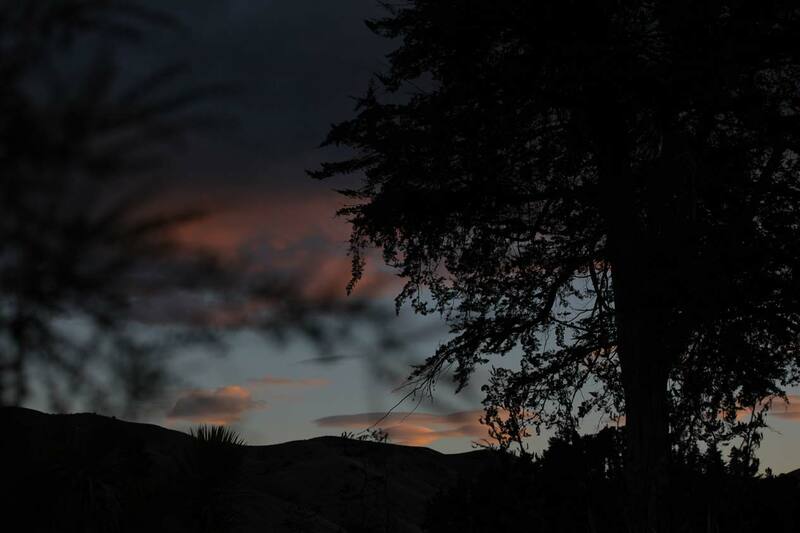 Itasca films is proud to be able produce top quality films at a low budget price resulting in a shorter fundraising period and a fast return to our investors. Itasca films is proud to be making top quality British films and employing the UK’s top production crew’s and artists. 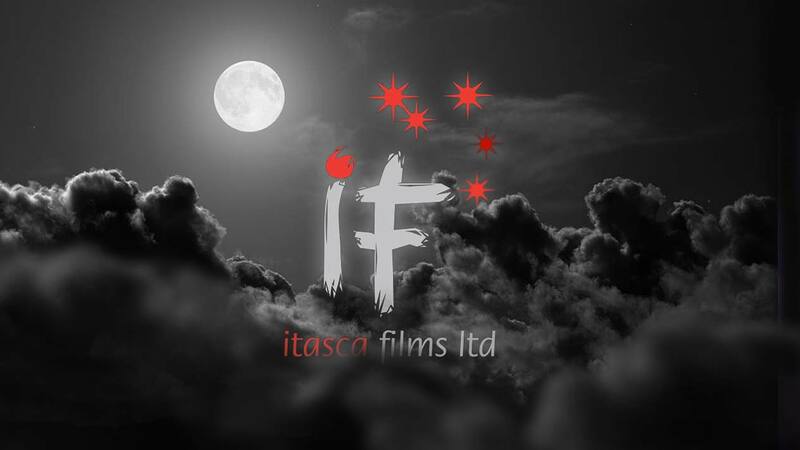 In addition to high quality commercially profitable Feature Films Production, Itasca Films has extensive experience in the Film Investment process, notably with EIS and SEIS applications to HMRC and preparation of Information Memorandums detailing the product and Investment offer to investors. 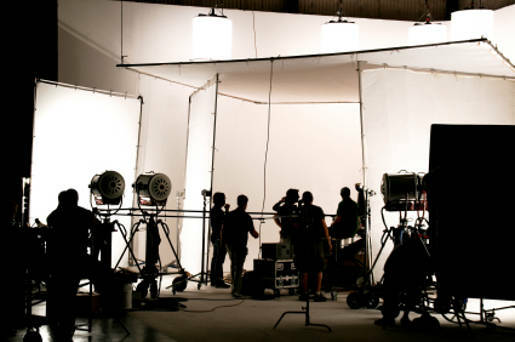 Itasca Films can now arrange for film budgeted at under £1Million to get Film Bond Insurance. Banks required Bond Insurance before they will cash flow your Film Tax Relief. Itasca filsm has teamed up with the legendary VFX artist and supervisor Phil Attfield, to offer VFX and animation post production services. Phil has worked on The King’s Speech, Run, Fatboy, Run, Elizabeth, Relative Values, The Importance of Being Earnest, and Piccadilly Jim among other films and Da Vinci’s Demons, Stranded, The Infinite worlds of H.G.Wells, Trial and Retribution, Henry VIII and Hornblower II “Mutiny”, for which in 2001 he received an Emmy nomination, and in 2002 a BAFTA nomination, for his role as VFX Supervisor. Itasca film now has an array of top quality Camera and Drone equipment for hire. Itasca Films are a Television production company, producing and developing scripts for commissioning, script to delivery to all the major UK broadcasters. Itasca Films has been involved in Television production since 2001. In our early days we worked more as a service provider of crew, locations and equipment, but of late we have moved onto producing and developing our own scripts for commissioning and then into full production from script to delivery to all the major UK broadcasters. Itasca films television production services have been honed over the last 12 years into commercial production with cutting edge digital skill base to provide our clients with the very best video and film production services available. As well as producing work in our own right, we also provide a first class production service to other production companies advertising agencies in the UK and around the world. As a leading television production company we are continually innovating and improving our services to our clients and with such a talented and experienced crew with understanding in commercial production and budgets Itasca Films is able to deliver an unrivaled value for money service. So if you’re looking for a top end production company that has been there and done it, solved it, AND PRODUCED IT – Call Itasca Films 0102 494 0888. The ubiquity of Apple’s final cut pro has made it possible for most production companies to now have their own in house editing facilities. 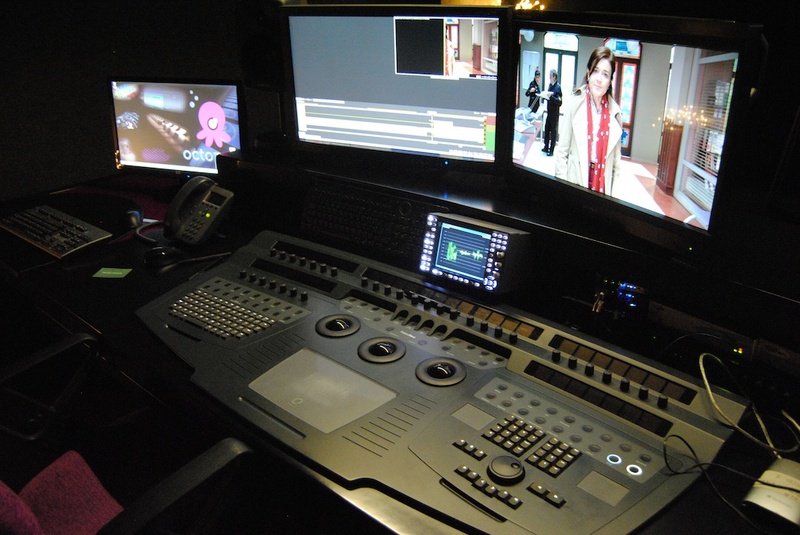 Itasca Films not only has this facility, but has gone that extra step and teamed up with Quantel, and taken on one of their market leading editing desks ‘Pablo’ for full online editing in HD 2K 4K and Stereo 3D grading and finishing facilities. Along with our Sony and Red cameras we are able to cover any filming and editing requirements in any format. 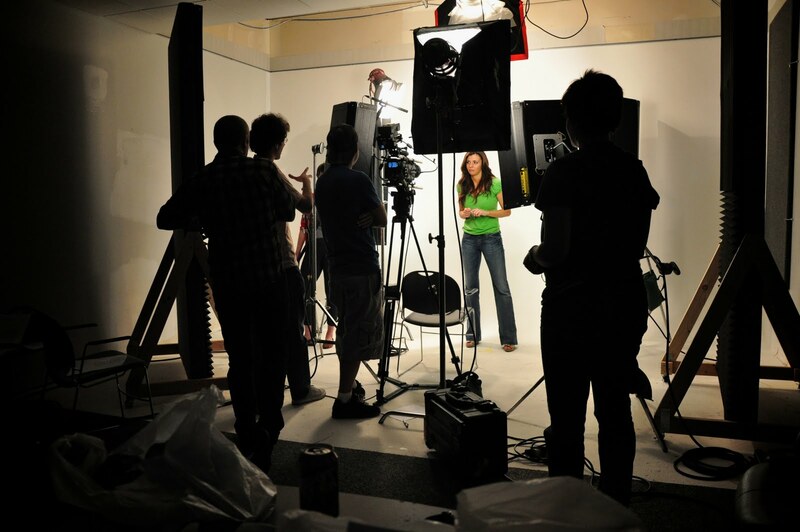 Commercials and Music Videos are a mainstay of Itasca films business. So if you are lookin g for a current company with experience and a track record in commercials, look no further than Itasca Films. Under our commercials banner Itasca films has been producing commercial videos, music promos, and corporate videos and our creative team covers all aspects of production, direction and post production. 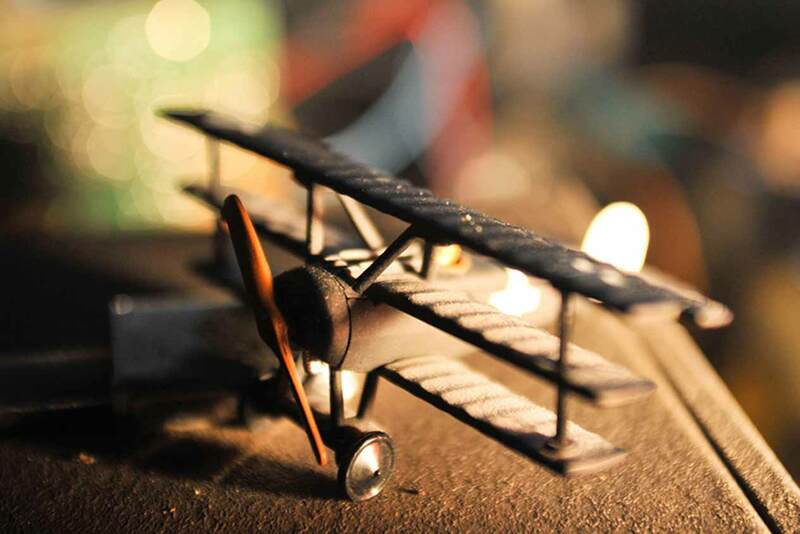 We strive to create an innovative visual experience that delivers core content of our client’s unique brand in getting their message out to their targeted audience. Over the last 8 years Itasca has worked in close partnership with several companies and in this time close working relationships have been formed. In such a competitive world Itasca is keen to maintain these relationships and prides itself in having such working partnerships. Itasca films is a world wide productions company assisting in the production of films and Television world wide. Itasca films is a world wide services production company assisting in the production of films and Television world wide. We have been involved in building a comprehensive relationship with Mumbai based production companies wanting to film in the UK. 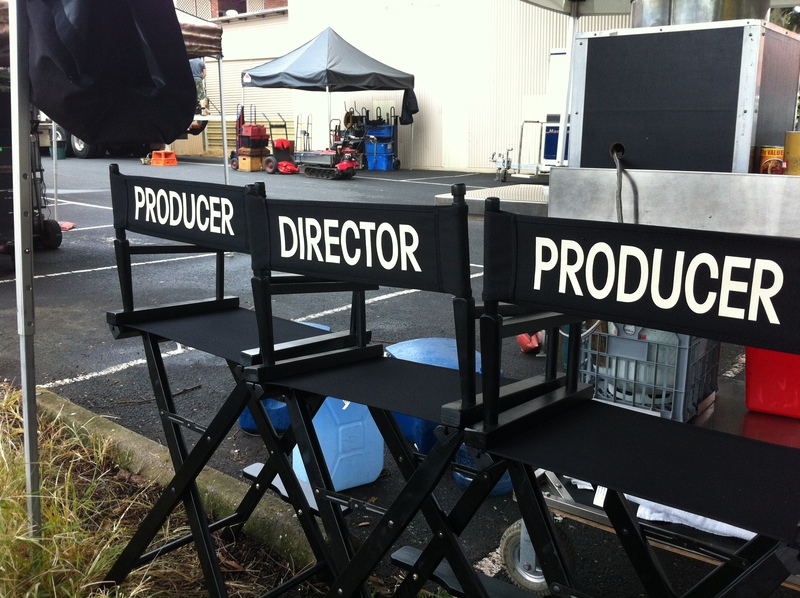 Our services have developed into being an integral part of filming in the UK for a number of Indian production companies. By providing services from film development, consultancy and scripting, budgeting, pre production, casting, scheduling, budget control, Accountancy services, production and post production. 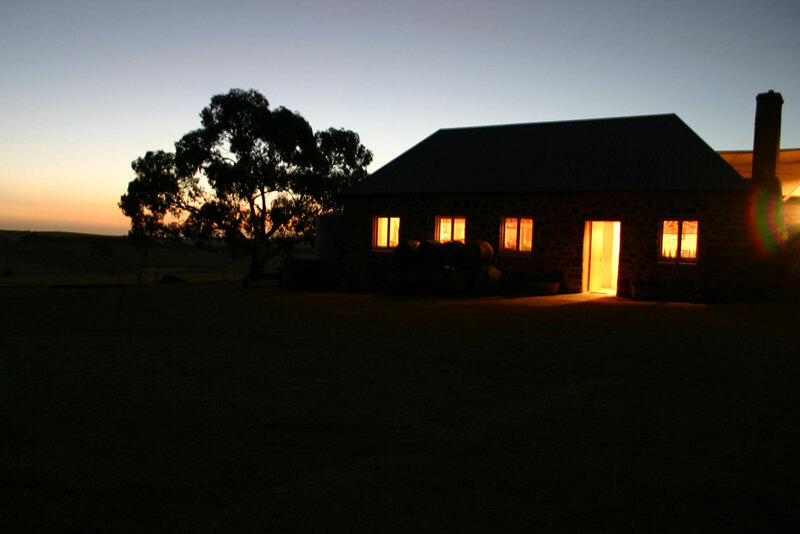 We are able to assist your entire production from start to finish. 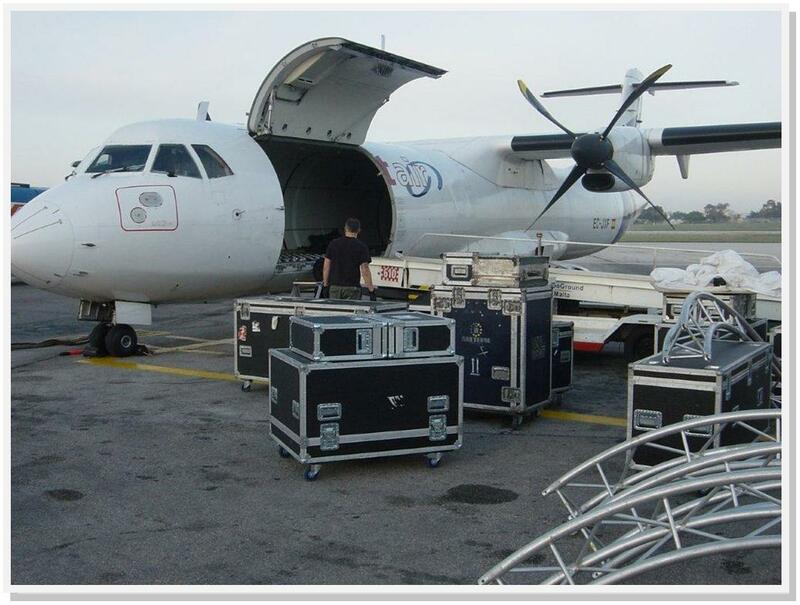 All Crew and related services. 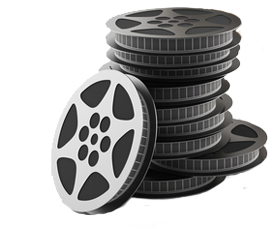 Itasca Films is also able to help with funding applications in the UK for overseas production companies. 2011: London Paris New York. A Fox Star Studios / Rose Pictures production. 2010 / 2011: Tezz. A United 7 Entertainment / Venus production. 2010: Desi Boyz. An Eros Production. 2008: Land Gold Women. A Richer Lens Production. 2007: Don’t stop Dreaming. A Stereo Nation Pictures Production.